Hello y'all! Omg I have been SO busy the past few days. Between the yard sale, getting a pool, trying to set up the pool, I've barely had time to eat and sleep, let alone polish! However, today I have something special for you! Happy Friday everyone! It's been a busy week for me, we have been preparing for a yard sale this weekend. I'm going to see Rob Thomas in July in Nashville, so I wanted to get some extra spending money! Today I have a new-to-me indie brand to show you, Poison'd Lacquer! Hi everyone! 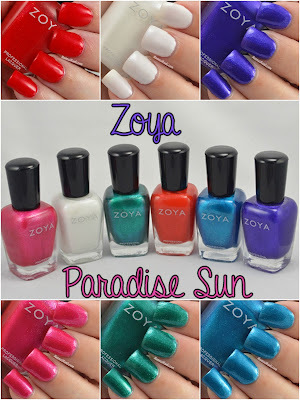 Zoya released 2 sets for summer 2015. The Paradise sun consists of 6 metallic pearls. Island Fun is a set of 6 beautiful cremes that compliment the metallics. Hello everyone! 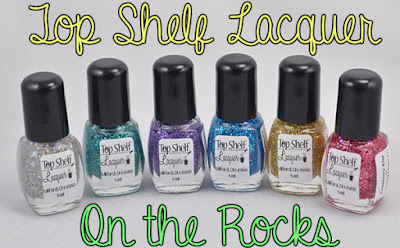 Today I'm going to show you the final premiere collection from Top Shelf Lacquer-the glitter toppers! 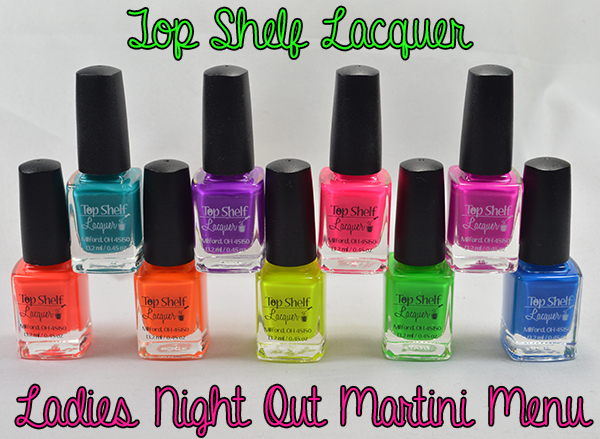 All of these are swatched over polishes from the neon collection. Hi everyone! I'm back again with some more from Top Shelf Lacquer. 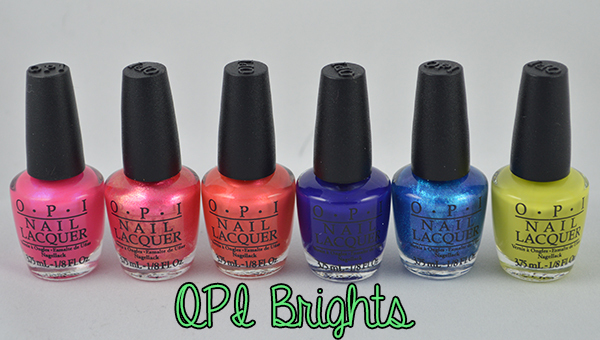 Today I'm going to show you the bright pastels, and like the neon collection, they are also black light reactive. Happy Monday everyone! 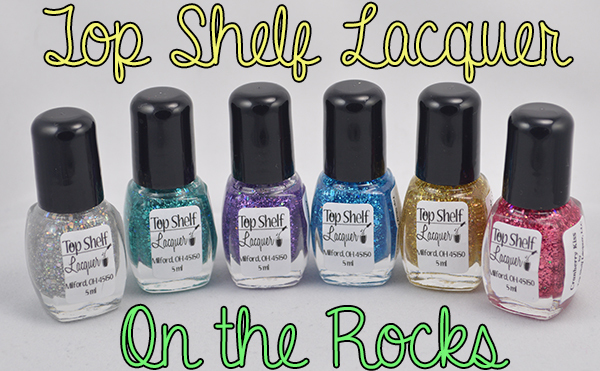 Today I have a brand new indie, Top Shelf Lacquer to show you guys. 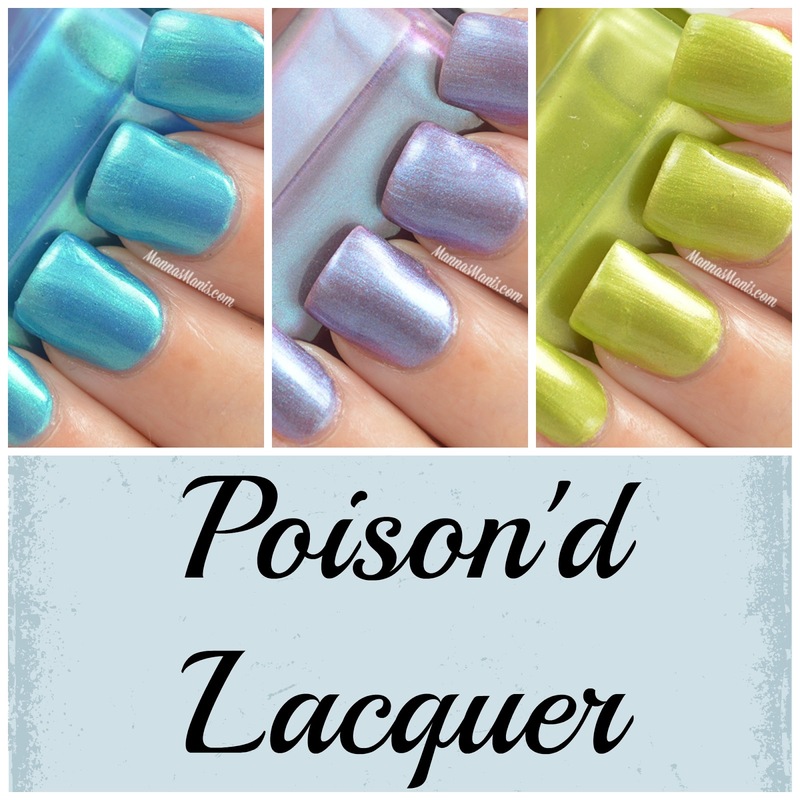 Fair warning, this week is going to be TSL week because she's releasing 3 collections. That's right, THREE!! Let's start out with the neons, shall we? Hi everyone! 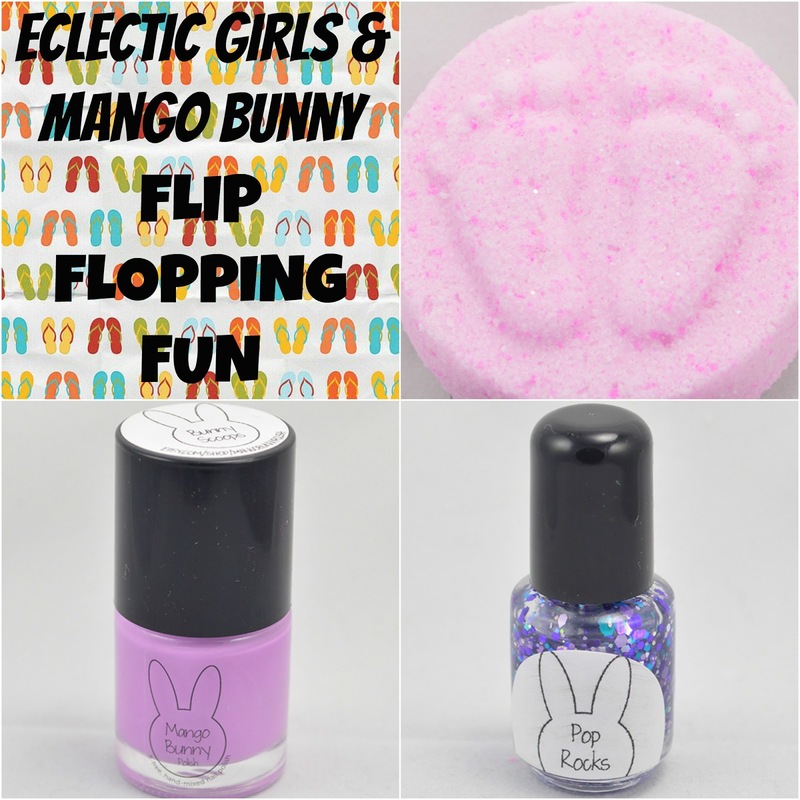 I'm excited to announce an awesome giveaway going on that I'm part of! 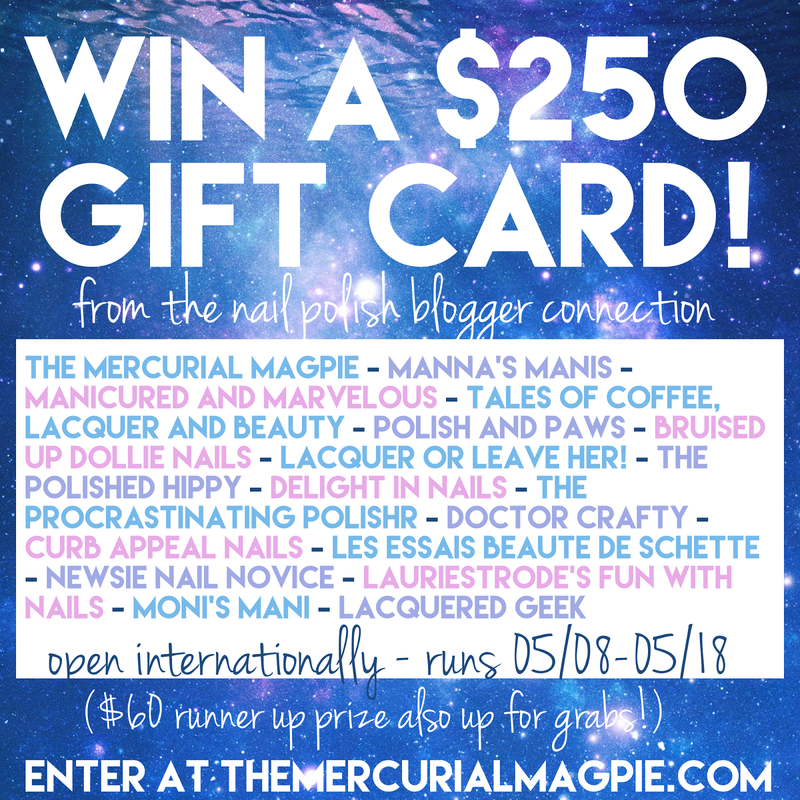 I'm in a group on Facebook called The Nail Polish Blogger Connection and we have joined forces to bring you a fantastic prize! Read on to see the rules and enter for your chance to win! Hi everyone! 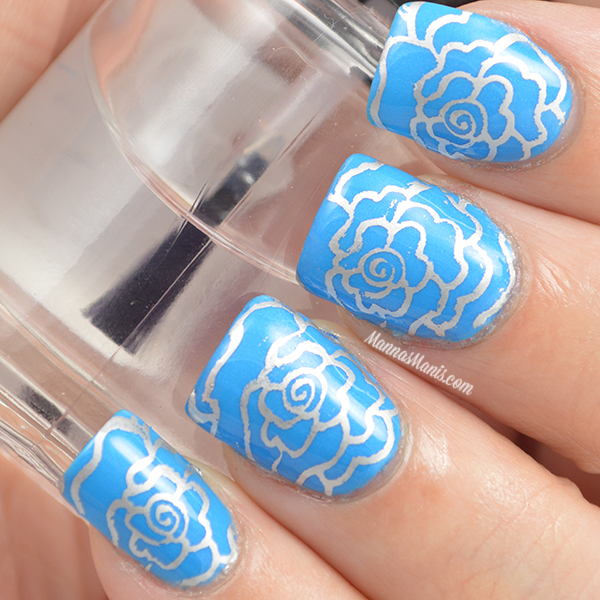 It's no secret that I love Orly's summer collection. 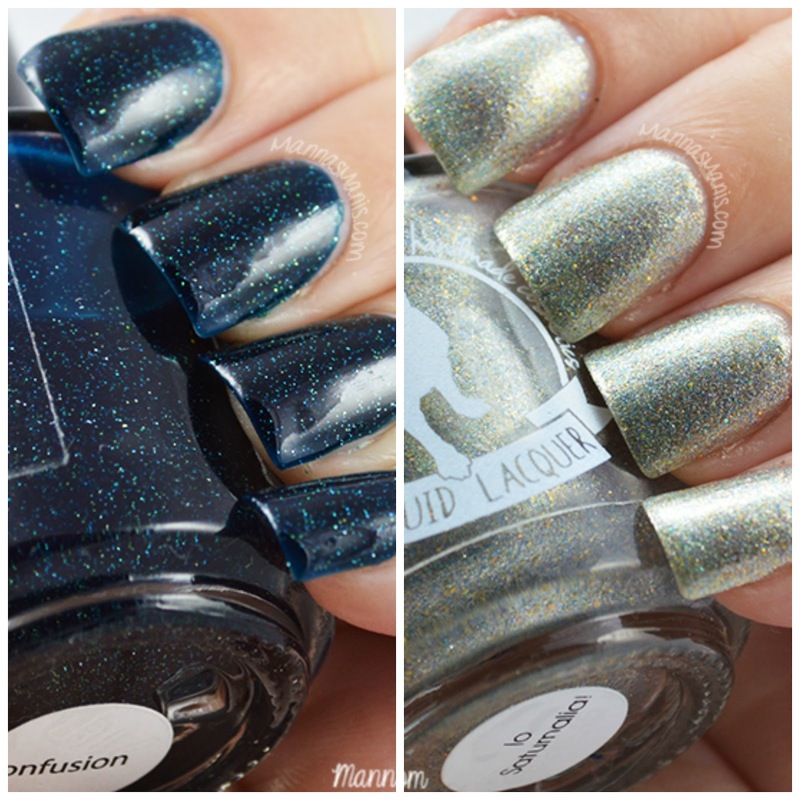 But, do they watermarble? 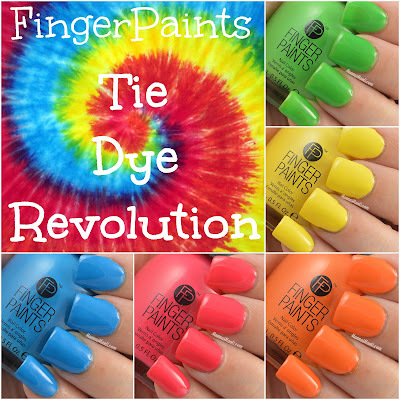 Are they good for nail art? Keep reading to see what I came up with! Hey everyone! I hope you're all having a great week. 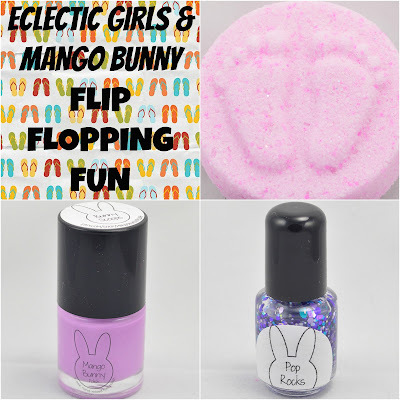 Today I'm going to show you my review of Born Pretty Store's stamper.